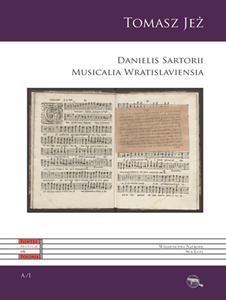 Musical repertoire of Silesian churches and monasteries in modern times | Ad Fontes! 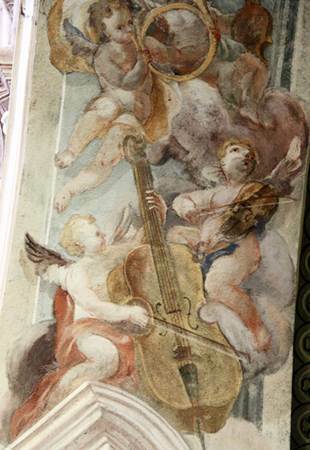 The subject of this publication is a unicum on a global scale: a collection of music-related sources brought together in the 17th century in Wrocław’s (Breslau’s) Gymnasium Elisabetanum. 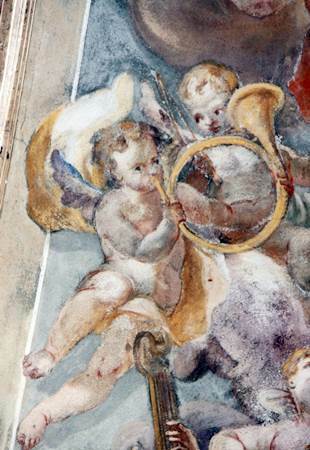 The collection, which consists of 399 music prints published in 1606–1665 and five manuscripts dated to the same period, has attracted the keen interest of musicologists and musicians working in many countries of the world. However, it has never been a subject of a comprehensive monograph. 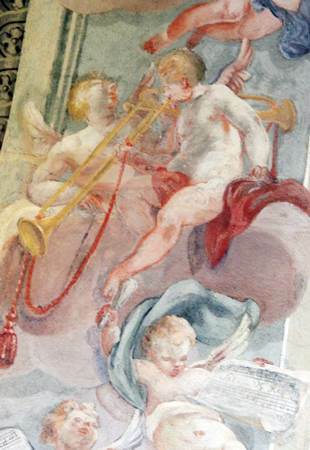 The vast repertoire of works contained in this collection (more than 8,000 pieces) has been presented here in the form of a catalogue, preceded by a rather more-detailed-than-usual historical-cultural introduction. 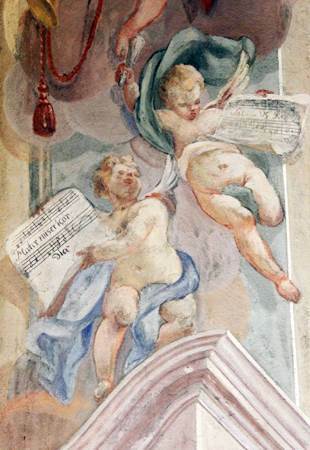 We hope that the present publication will support more comprehensive research on Wrocław’s musical culture and on the reception of the Italian Seicento heritage in Central Europe, as well as facilitating the future editions of selected repertoire from this collection and restoring this repertoire to contemporary music life through concert performances and recordings.